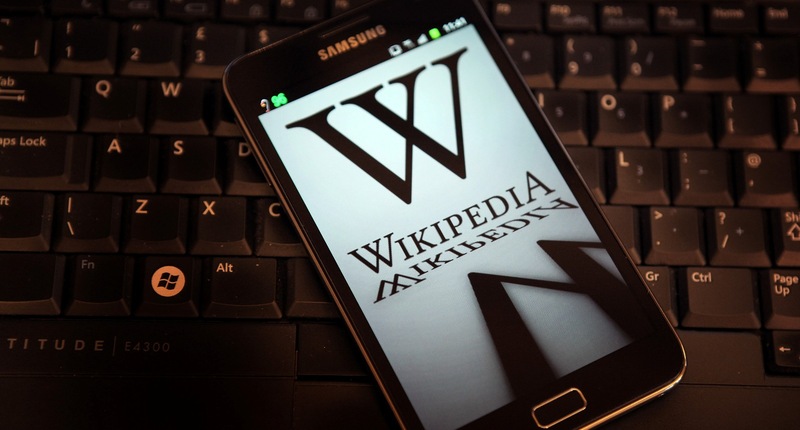 Wikipedia has started testing a new account sign-up page as it looks to curb the decline in the number of registrations over the past couple of years. If you’re reading this, there’s more than a good chance you’ve used Wikipedia. Wikipedia has evolved into a major go-to destination for those in search of knowledge, be it to swot up on the films of Laurel & Hardy, or discover what E=MC2 really means. But have you ever actually taken the time to input your own knowledge and become a fully-fledged Wikipedian? Now, if you’re merely browsing, you don’t in fact need to sign up for a Wikipedia account. And if you want to edit pages, you don’t really need an account either, but if you save your edits your IP address is publicly recorded in this page’s edit history. However, if you create an account, you can conceal your IP address and receive other benefits such as being able to create new pages and upload photos. This is currently only under review for the English Wikipedia, though it’s probably safe to assume that if successful, the new layout will be rolled out across more languages. And Wikipedia is also seeking to make the benefits of creating an account clear by listing them at the sign-up point. Meanwhile, check out our interview with Wikipedia co-founder Jimmy Wales from last year, where he discusses censorship, the Wikipedian demographic…and why he hates the word ‘crowdsourcing’.